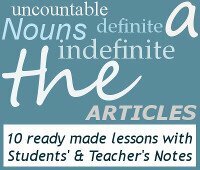 If you would like your students to learn English with interesting and informative articles, interesting conversation topics, a touch of grammar, vocabulary and idioms, then look no further. Do you know how much a car costs in China? Do you know what the average annual income is in Beijing? You would be amazed at how these two figures correlate (or don't as the case may be), and yet why the Chinese still want to spend their hard earned salaries on a vehicle. 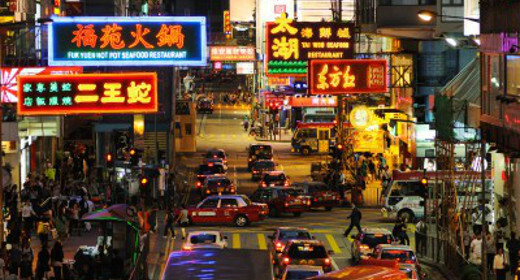 This lesson is based on an article published in the Guardian newspaper, which looks at the staggering increase in traffic in China, and the reasons for this exponential growth. This lesson plan is suitable for upper-intermediate, advanced and proficiency level English (B2, C1 and C2). This lesson starts off with a discussion about congestion problems in today's modern cities. The students are part of a committee in Beijing that need to resolve the ever increasing traffic problem. They need to brainstorm ideas and establish their agreed proposals. This activity is followed by a reading exercise, where students will get some comprehension practice and find out what Beijing are really proposing to do about the soaring car ownership and its subsequent problems. Follow on from the reading include vocabulary, collocations, idioms around the subject of transport. There is also a bit of grammar thrown in for good measure - how to use question tags to show incredulity, surprise and doubt. For homework, the students have to joy of finding the phrasal verbs in the text, and working out what they mean. So if you find yourself at a crossroads, climb onto the bandwagon and download this lesson. If you go full throttle, your students are sure to enjoy this lesson. If you enjoyed this lesson, why don't you try some of my Listening Lessons, Grammar Lessons or Business English Lessons.